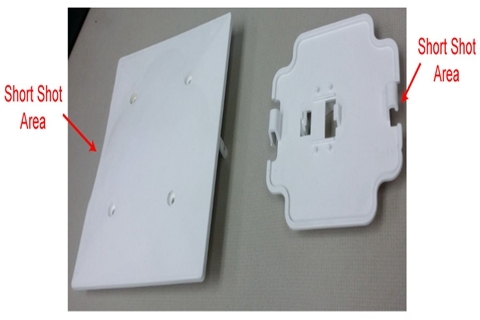 Analyzing the causes of the molding defects in the molding process of plastic parts and how to fix is important in the molding process of plastic parts. 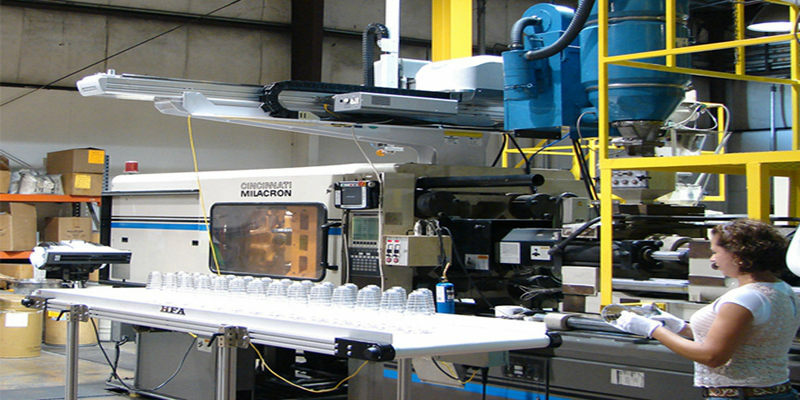 The advantages of plastic injection molding for manufacturing parts imethods include fast production speed, high efficiency, automation of operation, shapes and sizes flexbility. Moreover,the injection moulding products are accurate in size,easy to be replaced, and the mold parts can be formed into complex shapes.This eco-friendly method is suitable for the molding processing fields such as mass production and complex shape products. 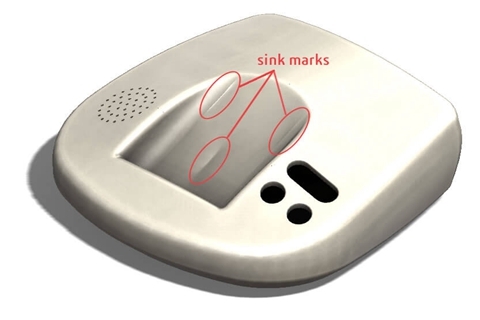 Analyze the causes of these problems generated from raw materials, plastic parts or mold design, molding processes, etc., and propose related solutions. Short shots are a phenomenon in which the mold cavity cannot be completely filled. Remedies: Material: Use more fluid materialsMold design: (1) Fill the thick wall before filling the thin wall to avoid the retention phenomenon. (2) Appropriately increase the number of gates and runner size to reduce the process ratio and flow resistance (3) The position and size of the exhaust port should be properly set to avoid the phenomenon of poor exhaust. Machine: (1）Check whether the check valve and the inner wall of the material cylinder are seriously worn (2) Check if the feeding port has material or whether it is bridged. Air traps is that air is trapped in the cavity to create bubbles in the part. Causes: It is caused by the air being unable to escape from the parting surface, the ram or the vent when the two melt fronts meet. 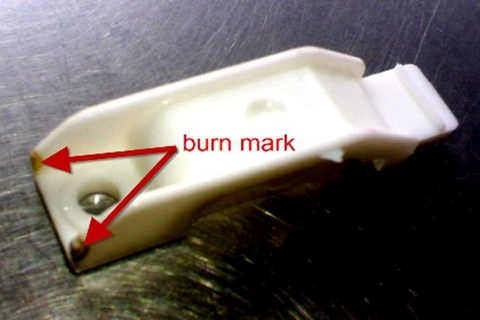 The burn marks are that the gas in the cavity cannot be removed in time, resulting in blackening at the end of the flow. Process: (1) Reduce the injection pressure and speed (2) Reduce the barrel temperature (3) Check if the heater and thermocouple are working properly. It means that excess plastic is present on the mold parting or ejector part. It refers to the surface of the part can be peeled off layer by layer. 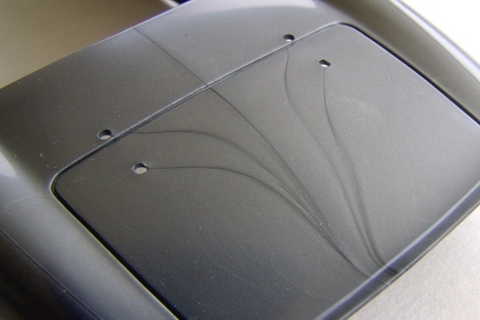 A spray trace caused by the melt flowing too fast, generally serpentine. 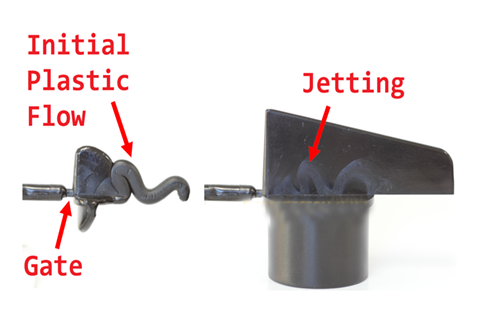 Flow lins are molding defects that are wavy on the surface of the product known as a kind of frog jump caused by the slow flow of the melt. Causes: (1)Mold temperature and material temperature is too low (2) Injection speed and pressure is too slow(3) The size of flow channel and gate is too small (4) Due to the structure of the product, the acceleration is too large when the filling flow is caused. A cloud-like discoloration that occurs near the gate. The reason is the melt fracture. 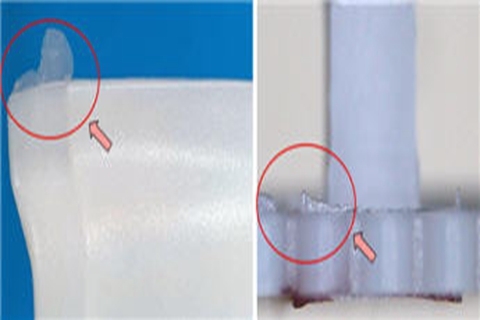 Causes: If the gate is too small or the cavity at the glue is too thin, the flow rate of the melt is large, the area of the break is small, the shear rate is large, and the shear stress is often increased, so that the melt rubber breaks and the fog shift occurs. Remedies: Moldflow simulation. It is possible to predict the temperature, shear rate and shear stress of the melt passing through the above narrow zone. Moldflow generally provides an upper limit for the temperature, shear rate and shear stress of various plastic materials. 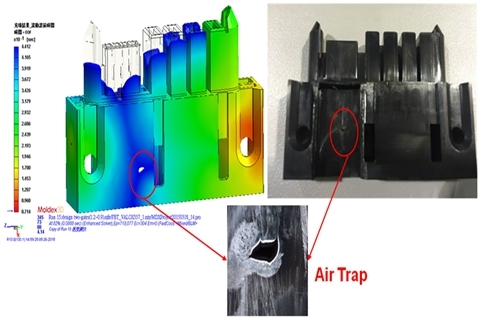 Moldflow engineers can make adjustments based on the analysis results to find the appropriate gate size and cavity wall thickness at the glue inlet to eliminate fog. 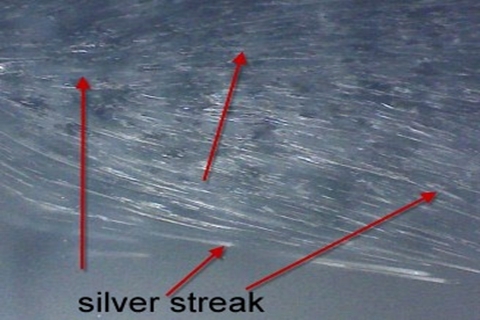 Streaks are those in which water, air or char is distributed in the direction of flow along the surface of the part. 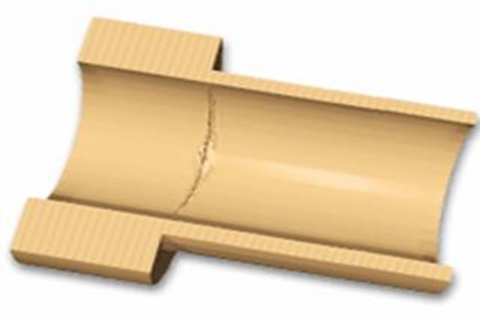 It is a phenomenon in which the surface of the part is concave at the wall thickness. 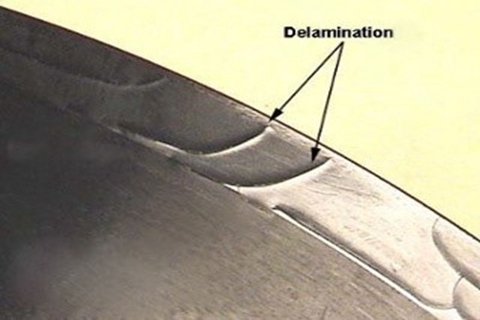 Remedies: Design: (1) Corrugated surface on the surface where dents are easy to occur(2)Reduce the thick wall size of the workpiece, minimize the aspect ratio, and the adjacent wall thickness ratio should be controlled at 1.5~2, and try to make a smooth transition. Redesign the thickness of the ribs, counterbore and ribs. Their thickness is generally recommended as 40-80% of the basic wall thickness. 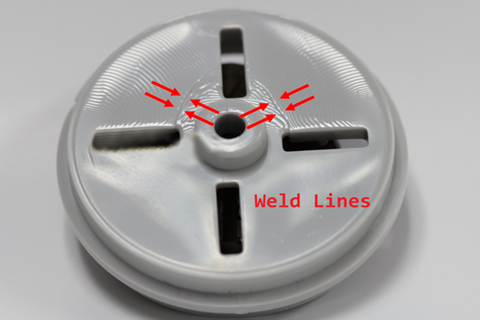 The weld lines refers to the surface defect caused by the two streams being welded together. Causes: If there are holes, inserts, or multi-gate injection molding methods in the fabricated parts, or the wall thickness of the parts is uneven, weld lines may be generated. 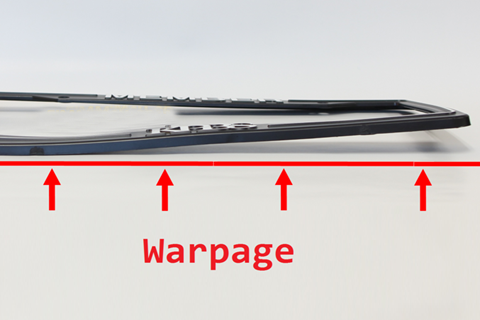 The most difficult problem to solve in the design and production of plastic parts is warpage. Causes: (1)Mold structure: pouring, cooling system and ejection system (2) Product structure: plastic parts wall thickness changes, with curved or asymmetrical geometry, ribs and BOSS column design is not reasonable (3)Production process: the plastic parts are not fully cooled, and the injection and pressure holding curves are unreasonable (4)Plastic materials: plastic materials have, no added fillers, the size of the shrinkage. At WayKen, we have encountered many similar plastic injection molding problems and solutions in some cases of prototype injection molding. In order to create injection moulding products for our customers, we extremly take injection moulding machine parts details and injection moulding step by step to heart before manufactruing parts and during the injection molding process.